For personalised service suited to your specific needs and budget, call Signature Roofing and Guttering. Servicing a range of clients on the Sunshine Coast, Brisbane, Gold Coast and surrounding areas. We offer re-roofing, roofing, guttering, asbestos removal and repair services, with a focus on quality products and trusted workmanship. So for a guaranteed quality roof, feel free to speak with us today. 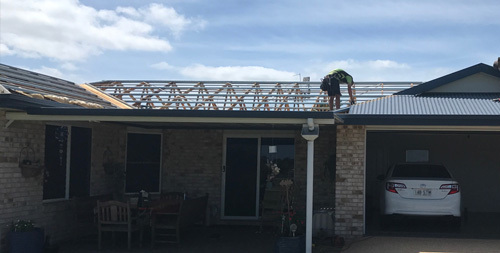 Add value to your home and give it an upgrade with quality roofing and guttering from our professional team servicing the Sunshine Coast, Brisbane and Canberra. Handling every aspect of the project, we will keep you informed throughout the process and can perform a complete gutter and downpipe replacement. 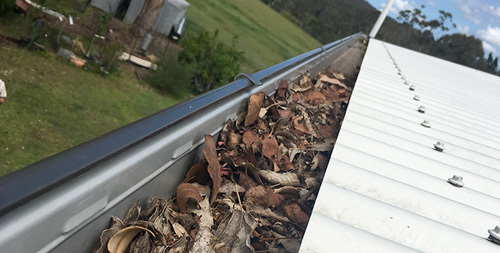 Using only quality brands, we offer Colorbond and Zincalume products and can fully replace old iron, tile, asbestos and decramastic roof guttering. Catering to all requirements throughout the Sunshine Coast, Brisbane and Canberra our tradesmen are licensed and qualified to work with and remove asbestos. We can eliminate the risk of asbestos from your property and ensure the safety of those around you. When it comes to roofing and guttering we can also perform all insurance work.